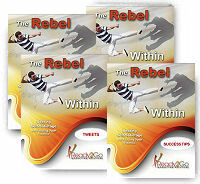 Tweets: The Rebel Within - Beating Self-Sabotage and Reaching Your Potential from Ready2Go Marketing Solutions, Inc. 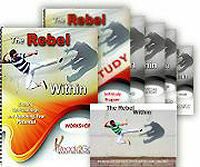 Your inner critic will tell you many lies to keep you from taking chances or trying new things. Notice, acknowledge, eliminate. Most people look back on their lives with more regret about what they haven’t done than what they have. What will you look back on? Our inner critic is that negative voice in our head that we think is our own. Don’t be fooled. It is NOT you & it does not speak truth. Keep your negative thoughts at bay w/ a gratitude journal. Add things daily, review often & return when your gratitude needs a boost. 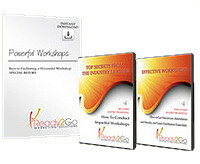 Order today , so that you can begin creating more awareness, making powerful connections, and promoting your products and services .